SAN FRANCISCO--(BUSINESS WIRE)--RainmakerForce, a San Francisco-based sales technology company, features the “Pipeline DNA Report,” the ultimate report for the C-Suite that analyzes a company’s sales pipeline and provides unfiltered information (without sugar coating) of its “goodness”, rank against industry peers, capacity and capability issues and whether it can deliver expected revenues. Your CRM Thanks You, But It Can’t Increase Renewals Revenue RainmakerForce turns renewal sales into a science. Companies instantly determine which specific actions motivate buying and also whether any given customer is likely to renew, is on the fence and if they can be influenced. Reps can reach out to customers with the right messages with the right offer and at the right time systematically. 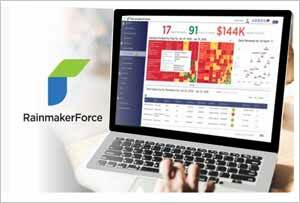 (Photo: Business Wire) RainmakerForce turns renewal sales into a science. 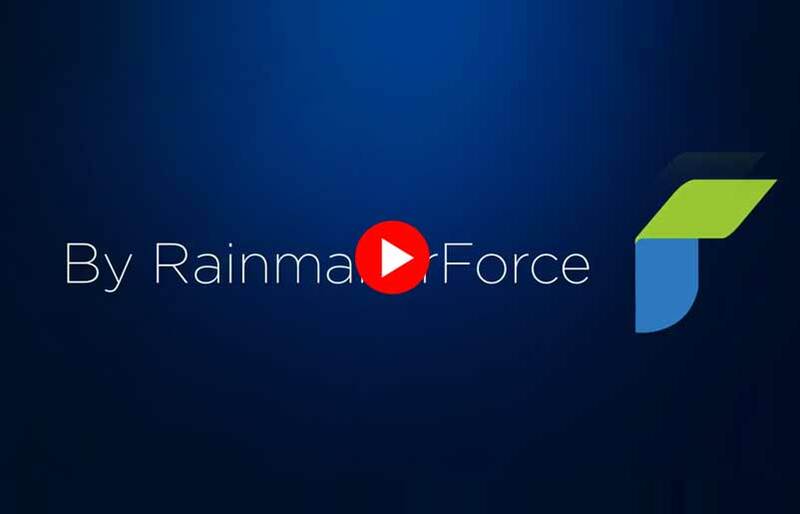 SAN FRANCISCO–(BUSINESS WIRE)–RainmakerForce, a San Francisco-based sales technology company introduces full-stack Sales Artificial Intelligence (AI) to help companies accelerate forecast attainment and recover lost revenue from the sales funnel.